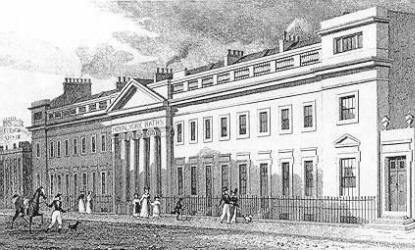 The Royal York Baths were originally opened in 1820. Turkish baths were added around 1865 when the new proprietor, V A Jagielski, renamed them the Royal York Turkish baths. They were bought by the Nevill's chain in 1912, but closed four years later. The façade of the building is still extant.